Truthfully, the safest place for your phone when you’re in the car is in the glove box, turned off. But since we all know that’s probably not what you’re going to do with it, it makes sense to put it someplace where it’s securely held and in plain sight. 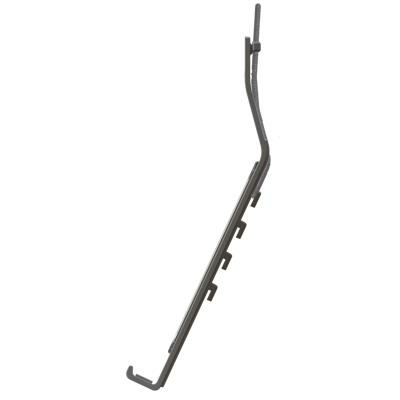 That’s where the Universal Car Phone Hanger™ by Clingo comes in. 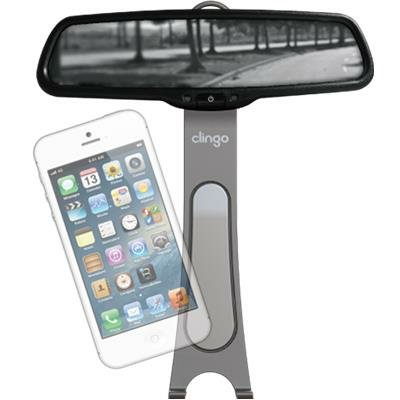 The Clingo Universal Car Phone Hanger keeps your phone in view. 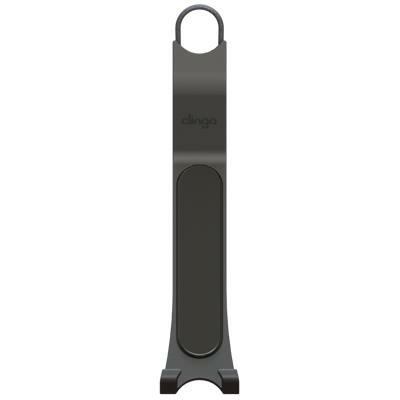 Clingo's Universal Car Phone Hanger allows you to keep your phone where you can glance at it if you need to, without taking your attention from the road. Conveniently hangs from your rearview mirror. 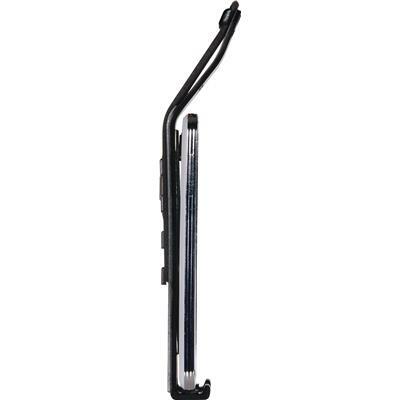 (Great for your new GPS App) And as always, the Clingo sticky pad holds your phone tightly, yet lets it go when you're ready to have it back. 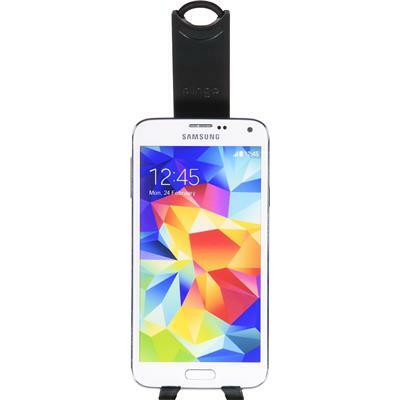 Let your phone stick to Clingo, so you can stick to driving. 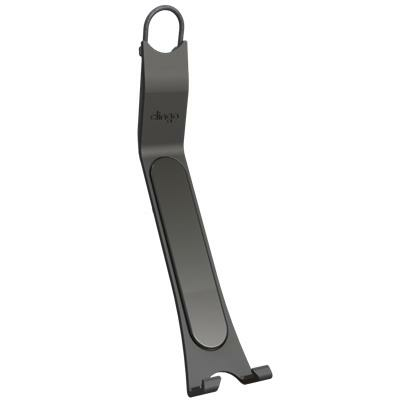 Clingo's Car Phone Hanger is a great way to view your phone with or without a hard shell protective case, including all models of the Apple iPhones or iPods, Samsung Galaxy, Droid, or other Smartphones. It's pretty simple, really. Clingo holds any phone. Whatever it is - Clingo holds it.